BlackBerry's looking for ways to make money these days since producing phones just doesn't pay the bills like it used to, and it looks like BBM's latest app update - which has just gone live in the Play Store - introduces one such new approach. Starting with version 2.1 of the instant messaging app, users can head over to the freshly opened BBM Shop and walk out with any of a variety of sticker packs. The idea isn't at all new, but that doesn't make it any less amusing. Each of BBM's packs contain around 20 to 25 stickers. Some go for free, but others cost $1.99. 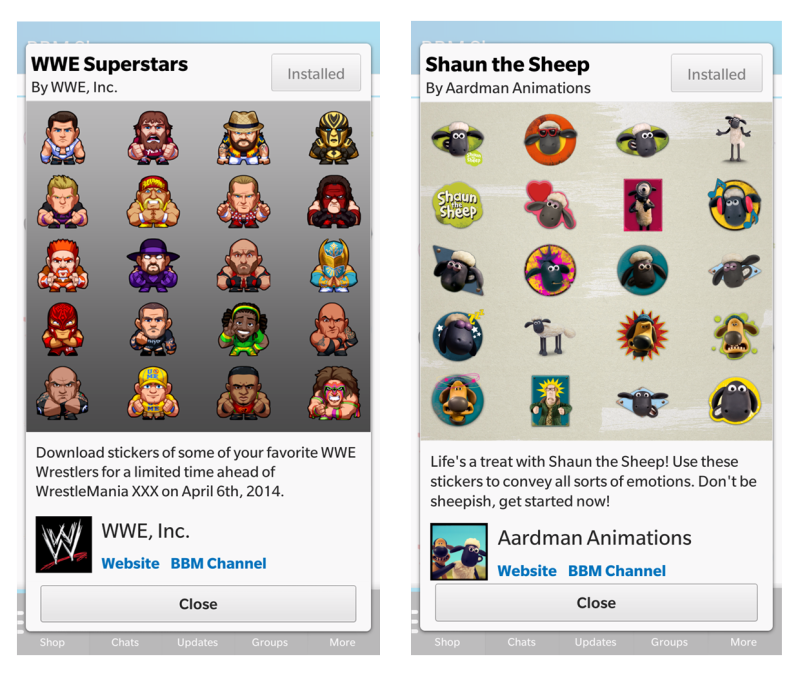 While the app does offer general emoticons, many of the new enticing options feature characters and brands such as Gilbert's Tales, Shaun the Sheep, and the WWE. For a limited time, users can download that last pack for free. Stickers aside, 2.1 introduces other changes. The file transfer size has increased up to 16MB. This won't handle most videos or larger files, but it should allow users to send high-quality images just fine. Speaking of which, this app also makes it possible to send pictures in chats with multiple people, useful for those times when you want to discuss those vacation photos as a group. 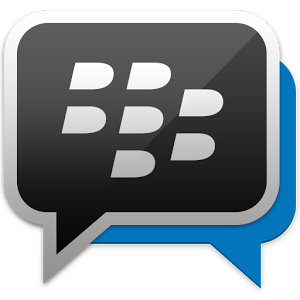 BBM's continuing to shape up into a solid messaging client. Even if stickers aren't your thing, it may just be worth checking out in the Play Store below.